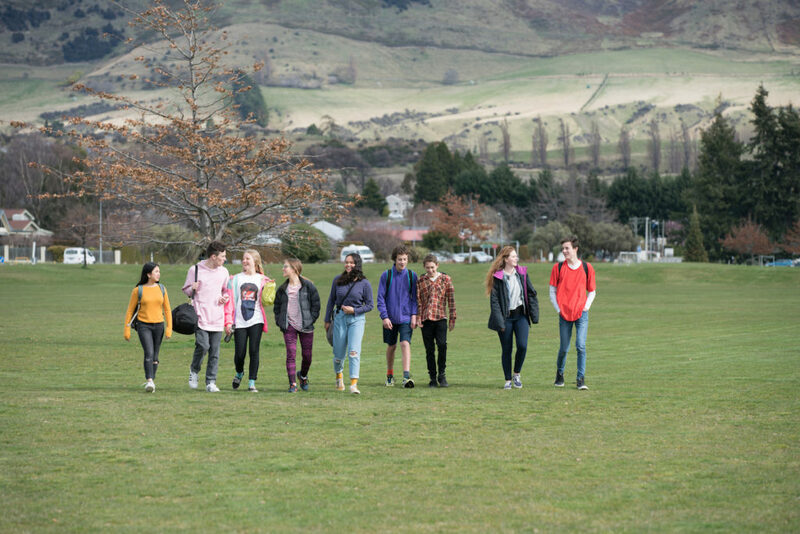 Sticks 'n Stones are NZ's multi award winning, authentically youth led bullying prevention organisation. The truth is, words do hurt. We have seen firsthand the harm that words can do. We are a new generation, with a new way of communicating, and with that comes new problems. It is so important that young people are actively and meaningfully involved in developing solutions and preventing harm. We empower our young people through ongoing training programmes and regular opportunities to collaborate, learn and lead. Change takes time and we cannot expect meaningful change to happen after a one off workshop or guest speaker. For this reason, we do not offer one off in school presentations but are happy to discuss more intensive opportunities with your students or staff. Our fortnightly sessions have been co-designed with our young people who give feedback every session to continually improve and refine them. During the sessions , 8-18 year olds develop practical skills and challenge and change attitudes, norms and behaviours that lead to or accept bullying. Find out more about our training programmes HERE. As well as our in person sessions, our young people collaborate online and in after school drop in and holiday workshops too. They work on ideas, projects and events and take ownership for creating change in their schools and communities. We believe in providing a wide range of leadership opportunities with a belief in non-traditional leadership opportunities so that our young people develop their own strengths, skills and experience and view leadership and their ability to affect change holistically. Every single person that puts themselves forward to be a part of what we do is amazing. They volunteer their time to be a part of creating change. We also have a number of young people that have been recognised in awesome ways. In 2018 we are piloting online training programmes through an online platform that will also include a members area with reinforcement activities, training resources and collaborative spaces. We love the opportunity to share with others and have members of our team available to speak at events or conferences. Please email hello@sticksnstonesnz.com to discuss this further.